Excessive forces, repetitive shock and high pressures have been identified as contributors to traumatic and overuse injuries. Therefore, Andilog has developed the Ergokit product line in order to measure the forces which occur on the the body during various activities and can be used in order to conduct ergonomic analysis. The Ergokit product line measures with high accuracy the force load required by the human body to perform work tasks such as lifting, pushing, pulling, moving things around, gripping, inserting clips etc. Our Ergokit First is specially designed to suit any measurement situations encountered on the workstation: pulling, pushing, pressing with one’s hand or finger, lifting etc. With a capacity of 500 N, this is a simple and robust system (admitting twice its nominal capacity without damage) for directly reading the maximum value in tension or compression. 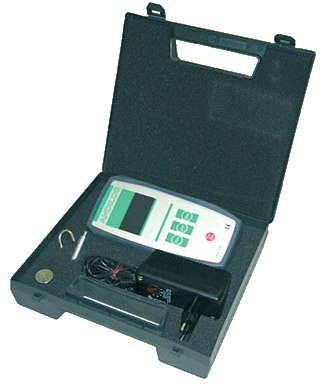 This digital force gauge is essential for any “live” measurement or for one-off checks. With its comfortable neck strap, the Ergokit First is an ideal tool for ergonomics specialists and the IPCA wishing to check the level of strain developed by operators at their workstation. 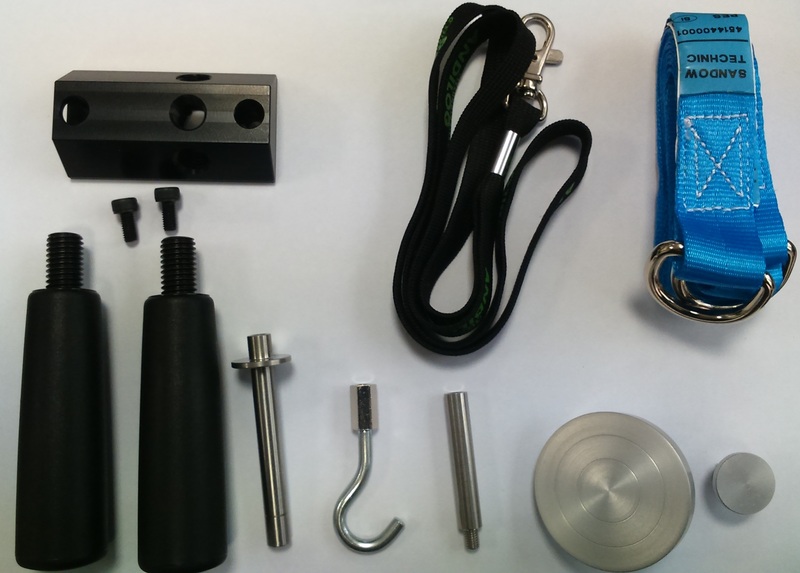 Our instruments are ready to use in a compact carrying case and come with a set of accessories: a tension hook, a compression plate, an extension, a push button probe, a multi-function single handle a sling and a shoulder strap.